Modular Homes are Better than Site Built | "Modular Homes Austin"
We at Modular Homes Austin have more than 60 years of experience with modular	homes and strive to help Central Texas residents purchase and build the	best home for them and their families. Our company is a “one-stop-shop,”	meaning when you work with us, we handle everything. You will never be	expected to contact other contractors, water companies, etc. Our team	does it all! While many people may not consider buying a modular home over a site built	home, there are many benefits of doing such. Modular homes are not what	many individuals envision them as—which are usually something along	the lines of mobile homes. The modular homes we offer are not mobile homes	and have many advantages over site-built homes. Modular homes are just as stable as site built homes but are often better	quality and more customizable than site built homes. Do not go over your	budget by hiring a team of contractors to build a site built home. 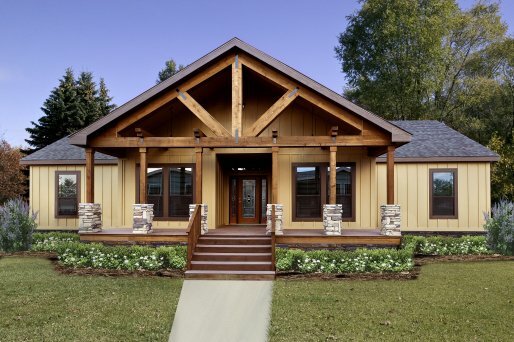 Hire	us at Modular Homes Austin and purchase an affordable modular home! Call	(512) 385-9701 to	schedule a complimentary tour.